This blog was written by the D4D Program team and is also published on the Open Nepal website. If you produce data, publish it. 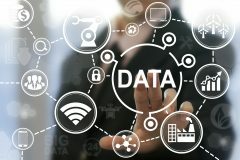 If you have data, use it. 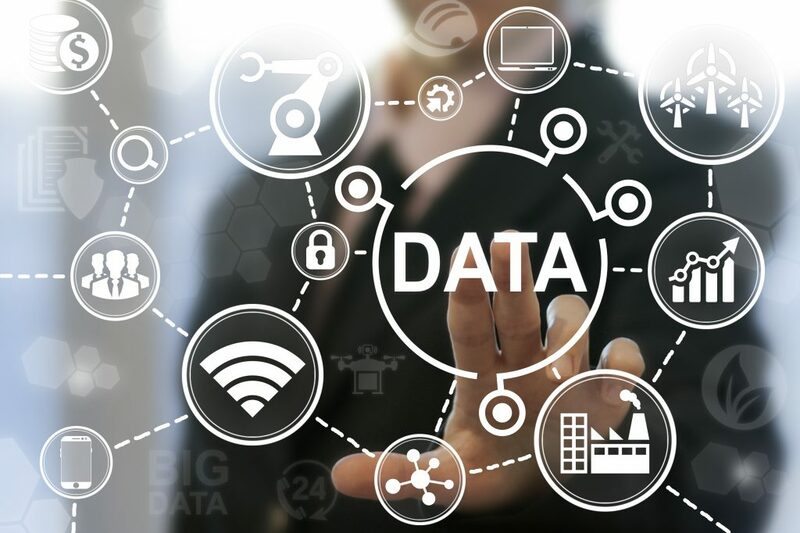 If you don’t have data, demand it. 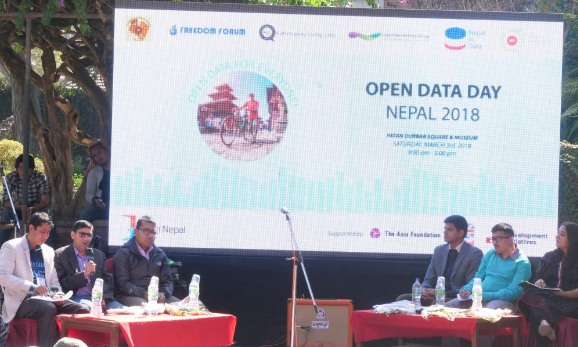 On March 3, Open Data Day Nepal 2018 with as theme ‘Open Data For Everyone’ was celebrated at Patan Durbar Square and Museum. The day was jointly organized under the banner of Open Nepal by Accountability Lab, Bikas Udhyami, Center for Data Journalism, Freedom Forum, Kathmandu Living Labs, Local Interventions Group and Open Knowledge Nepal. The film also focuses on the importance of open data in the context of Nepal. As said by Nikesh Balami of Open Knowledge Nepal, “open data is important when it comes to empowering citizens in our new local and federal structures.” Similarly, as put forward by Ashmita Sharma from Accountability Lab, for the development sector and different organizations, open data helps to “measure their impacts and show the results.” The video also highlights various activities being undertaken by some of the local open data initiators. Please watch it and share it, and hope you enjoy the film! A special thank you to Gopal Shivakoti for producing this film. The film and event were supported and funded by the Data for Development (D4D) Program implemented by The Asia Foundation in partnership with Development Initiatives and funded by the UK Government’s Department for International Development.